News and Views - In the Latest News category we announce our latest publications, launches, reviews and what we plan to do next. We also post interesting snippets from our publications, just to get a feel for what they are about. Periodically, we will also add themes of interest which emerge from some of our books, such as the question of Irish slavery which is a topic in Prendergast’s ‘Cromwellian Settlement of Ireland” and others. Use - And for aspiring writers who get things wrong (and who doesn't? ), we are developing a category entitled Tips for writers. Please use this section if there are any niggling grammar or punctuation problems that bother you. Just ask. We also welcome topics initiated by our readers. So, please become a site member to post entries. However, anyone can post comments (but become a member any way!). A CLOUGH woman has just published her third children’s book in a series cleverly written to capture the imagination of young readers. Eighty six year-old Maureen Donnelly’a book, Five Famous Dogs of Ireland, which is illustrated by Ulster artist Susan Hughes, looks at the wealth of legends and rich folklore which has almost been forgotten today. 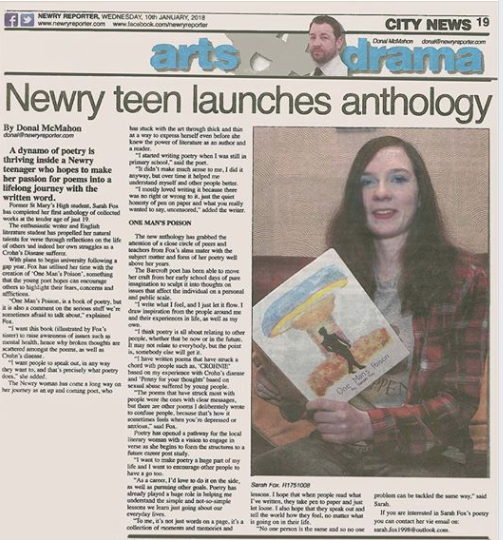 Maureen Donnelly has made a name for herself as a fine writer of local histories and childrens stories. 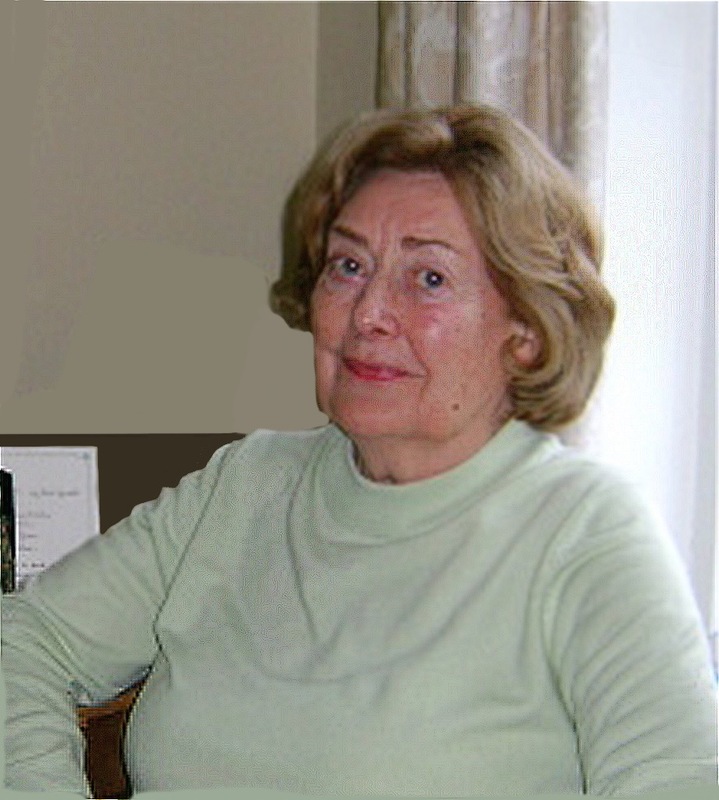 Over a period of 21 years she was a regular writer for B.B.C. Schools, providing scripts for subjects that included history and nature. 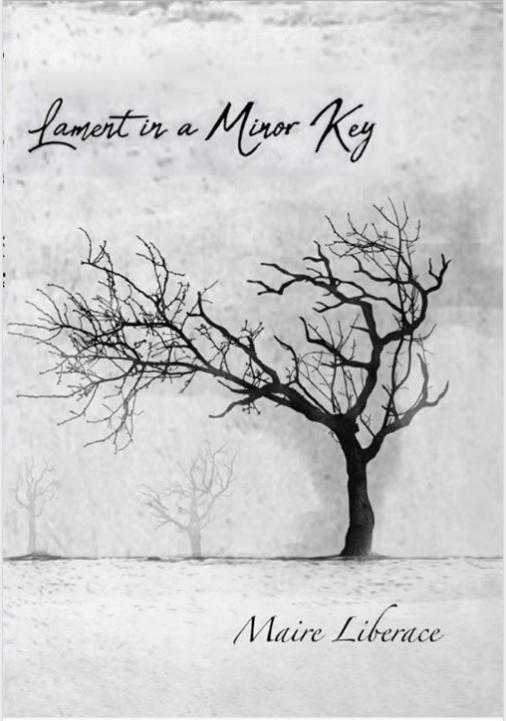 Maire Liberace reading a selection of poems from her second book of poems, 'Lament In A Minor Key'. Her earlier work 'Walking on Water' was a celebration of Ireland. Her new work is broader in tone and topic - dark moments laced with bright threads of hope. Mike Turner introducing his debut children’s novel, 'Zarafina, Princess of Kendoria'. In the story Mike's granddaughter discovers she has another life as Princess Zarafina in the Kingdom of Kendoria were she is needed to destroy a loomong evil. The real Molly was at hand to read passages from the book, along with Mike and the support of her mother. Maire Liberace launches her second book of poetry. 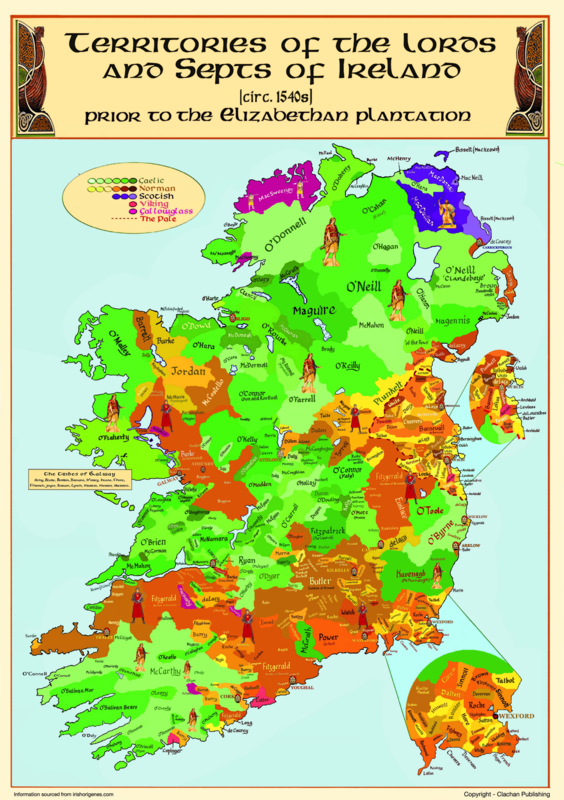 This A1 sized map identifies the territories of the Irish clans and its lords and septs in the period 1540. The territories are colour-coded to identify the origin of each clan, whether Gaelic, Norman, Scottish, Gallowglass or Viking. It is an A1 sized poster, measuring 23.4 x 33.10 inches. Michael Turner's first children's book -"Zarafina, Princess of Kendoria". 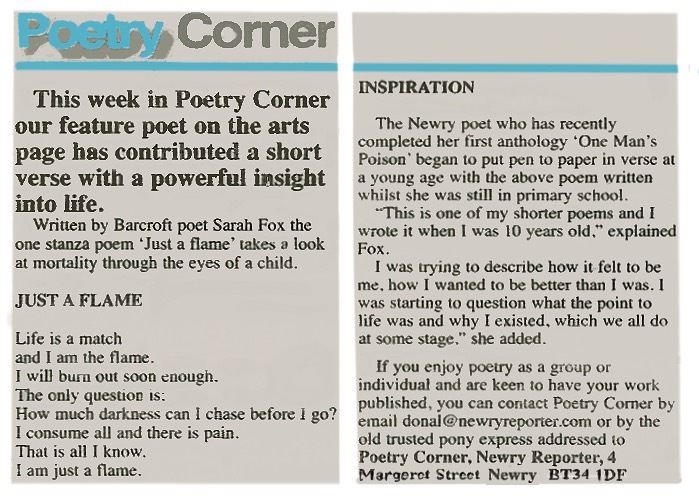 Newry Reporterreview of the new book of poetry by Sarah Fox, 'One Man's Poison'. Delighted to see four of Sarah Fox's poems published in 'One Man's Poison', Clachan Publishing, feature in the February issue of 'A New Ulster'. 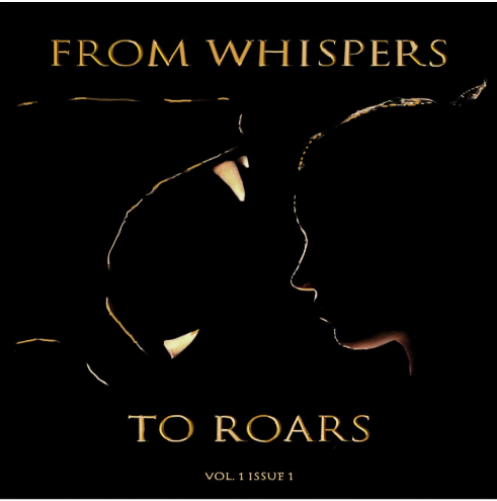 is a remarkable collection of poems by a young woman who has experienced considerable suffering and pain for most of her life through ill health. Yet she retains a great capacity for joy, love and hope. Hers is a truly inspiring and individual voice. She not only shows considerable promise but many of her poems already demonstrate an uncanny maturity and artistry. 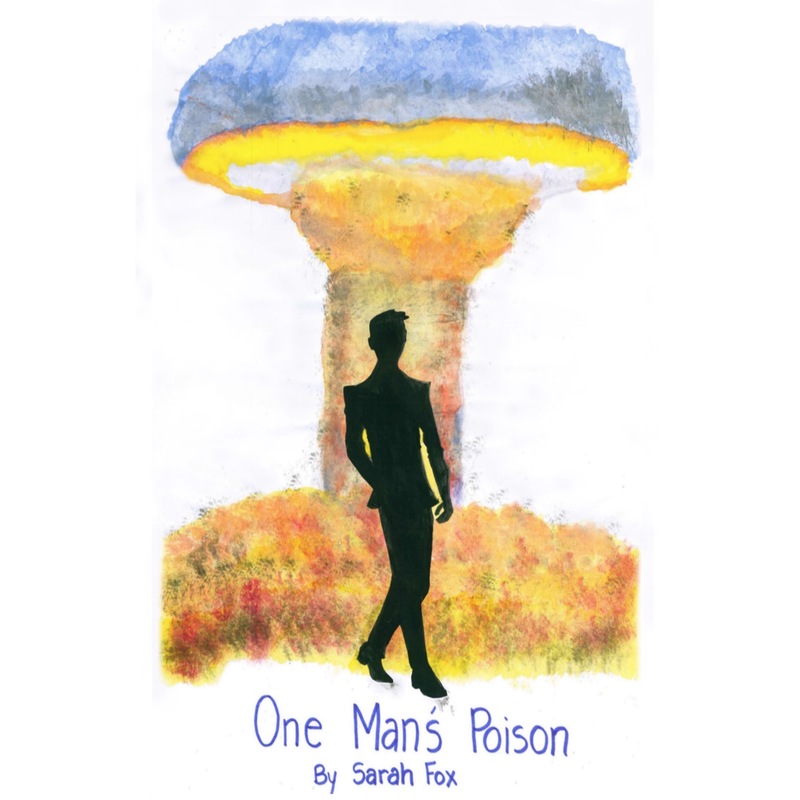 Sarah Fox launches "one Man's Poison". 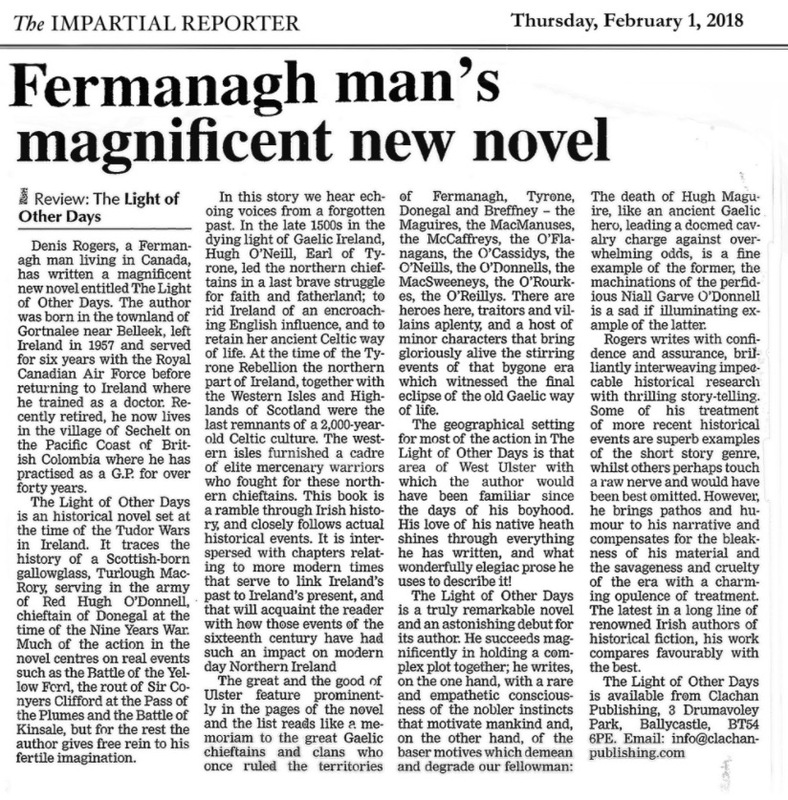 'Fermanagh Herald' review of 'The Light of Other Days' by Denis Rogers. Great to see Paul Clements' local history review of Clachan's recent publications 'The Genealogy of the House of O'Reilly', in the Irish Times. 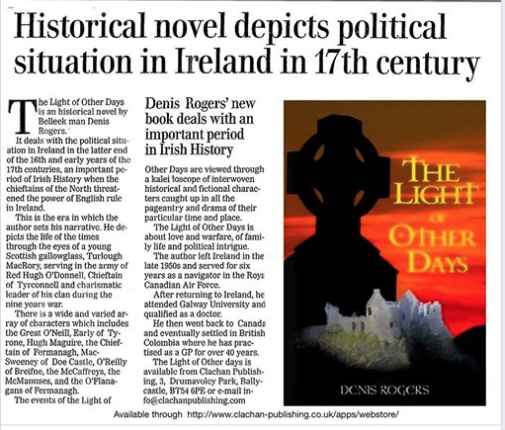 'Impartial Reporter' review of 'The Light of Other Days' by Denis Rogers. 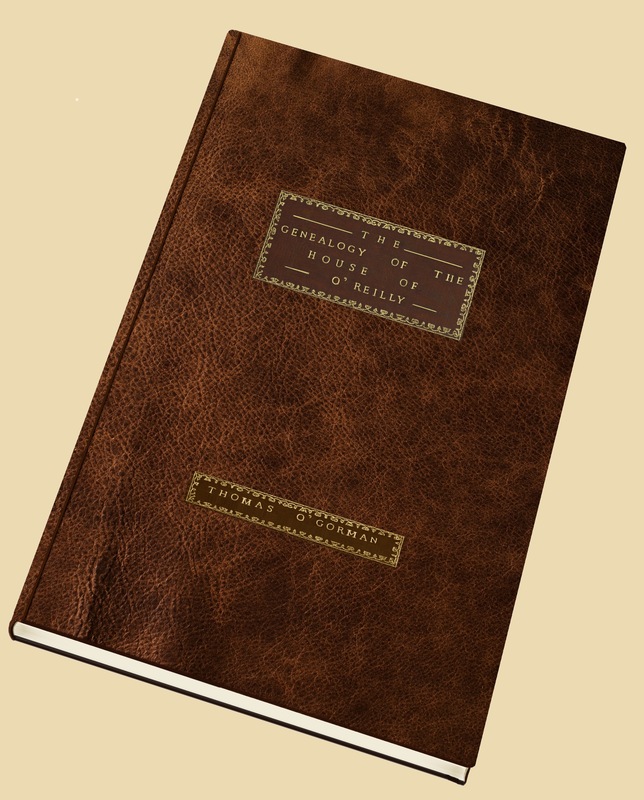 This is the full colour facsimile of the hardback presentation copy.